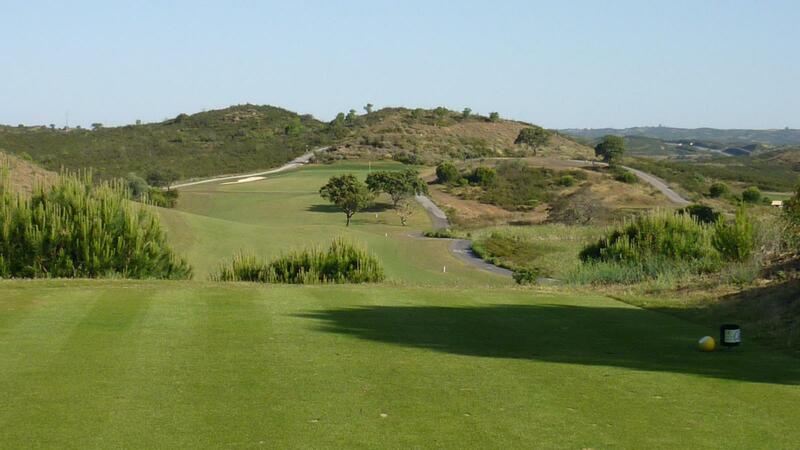 Castro Marim and Country Club has 27 holes being the Grouse, the Atlantic course and the Guadiana course. 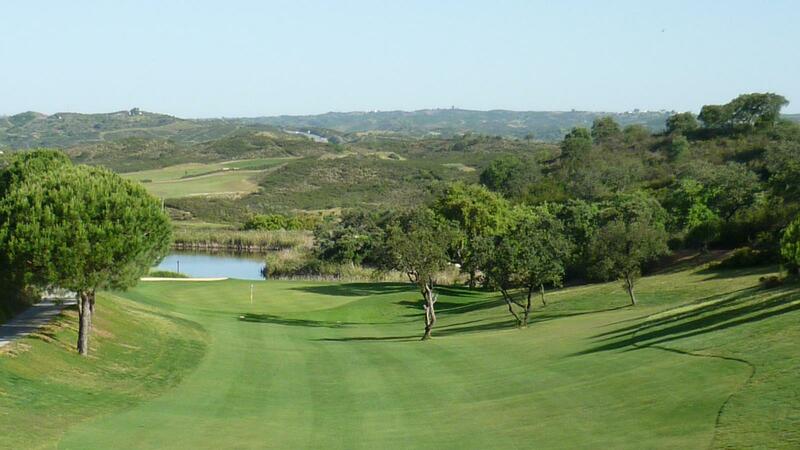 An excellent combination of 2 times 18 holes can be played from these three courses. You will have breathtaking mountain river and sea views. These views are part of the spectacular scenery to be enjoyed by those wishing to take walks merely throughout the surrounding countryside. 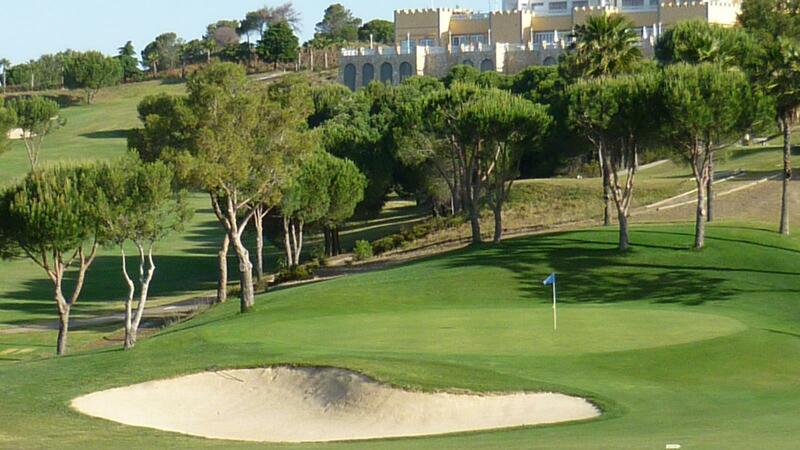 The course has been designed to give pleasure to any level of golfer. 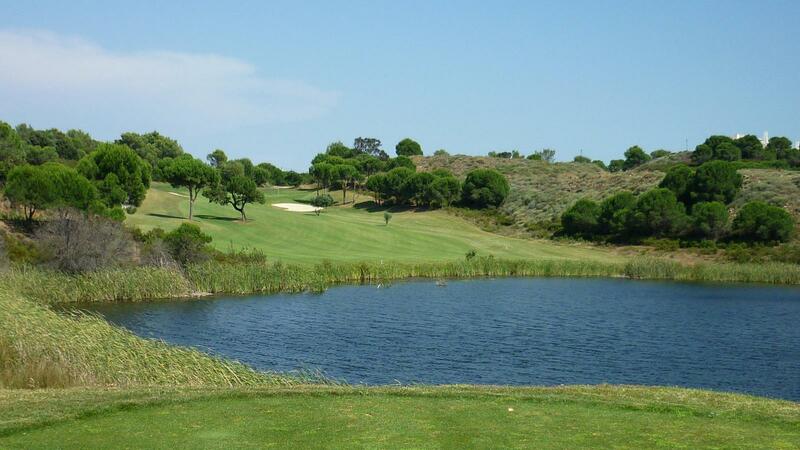 The challenging aspects of the course whilst providing interest to the expert are also a test to the ability of the average handicap golfer and yet remain pleasurable to both. 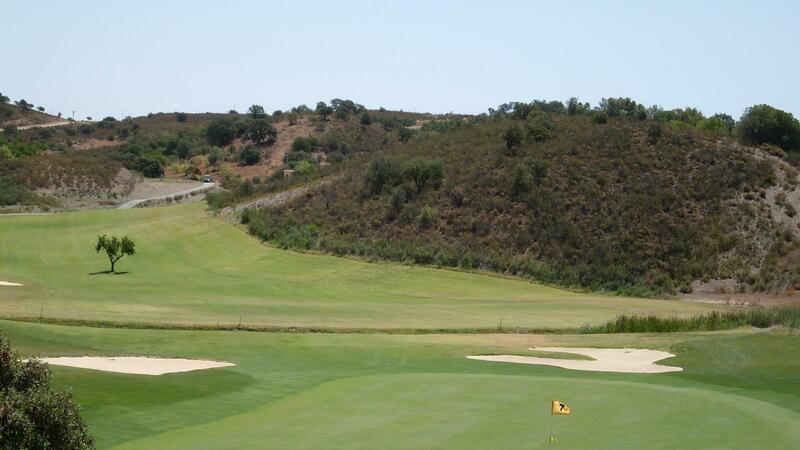 Two driving ranges a chipping and putting green have also been built so as to provide ever important practice facilities. 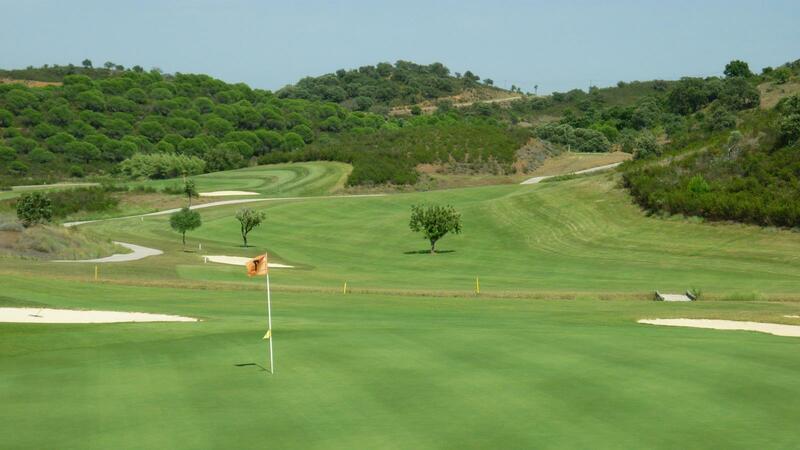 These will be supervised by our team of golf professionals who will be more than pleased to assist you in improving your game.